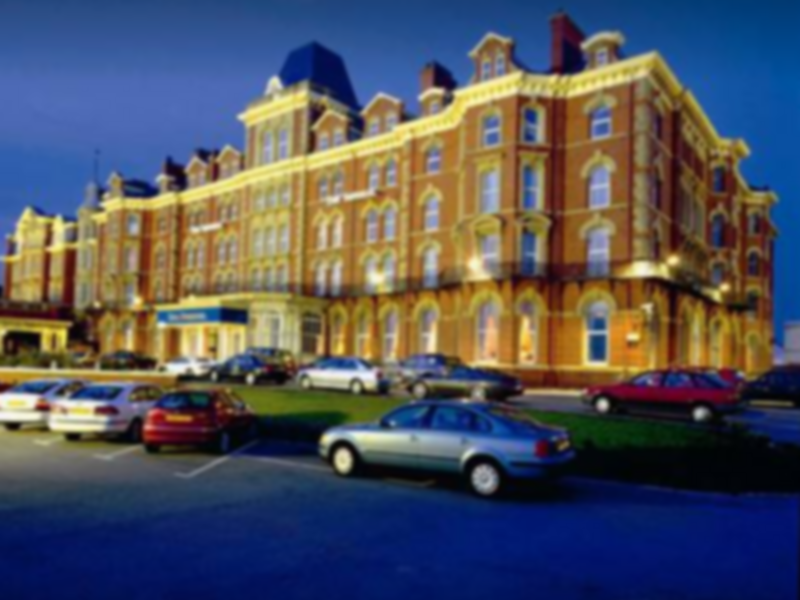 Imperial Health Club Blackpool is situated in the Imperial Hotel on North Promenade. The club in FY1 has something for everyone, whether you’re just starting out your fitness journey or are a dedicated fitness guru. They have a great range of cardio machines, such as treadmills, cross trainers, rowing machines and exercise bikes to get your heart pumping. The resistance training equipment includes the lat pull down, chest press and many more to help you get a well rounded workout. Your weight training goals can also be achieved here with the range of dumbells, barbells and benches available. There’s plenty of functional training options too. Imperial Health Club boasts a spacious swimming pool for lane swimming or simply to relax. You’ll also find the spa pool and sauna, which are perfect for winding down after a vigorous workout. There’s free parking available on site and great transport links, leaving you with no excuses! The gym was lovely and quiet. The pool was big enough for us to swim plenty of lengths and the steam room was ace! Only used swimming pool, steam room and jacuzzi. Receptionist was very friendly and helpful , sorted out the Pass, gave me 3 big fluffy towels and token for locker. Changing room large and warm, swimming pool was warm and not too busy. All facilities were clean and tidy. Will definitely recommend.